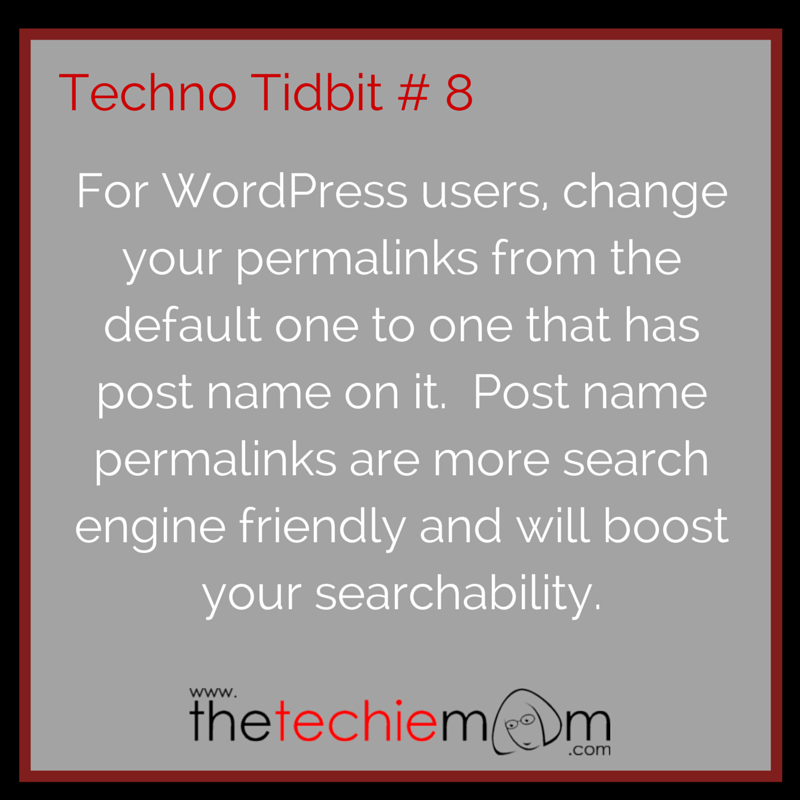 Techno Tidbit #8: For WordPress users, change your permalinks from the default one to one that has post name on it. 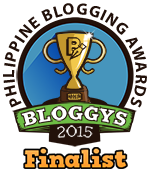 Post name permalinks are more search engine friendly and will boost your searchability. With these suggested permalink structures, you can still retain your post name, and this will help google and other search engine crawl your post better.